The colorful beaded garlands look exclusively beautiful, and the shimmery threads along with glittery beads enhance the grace. 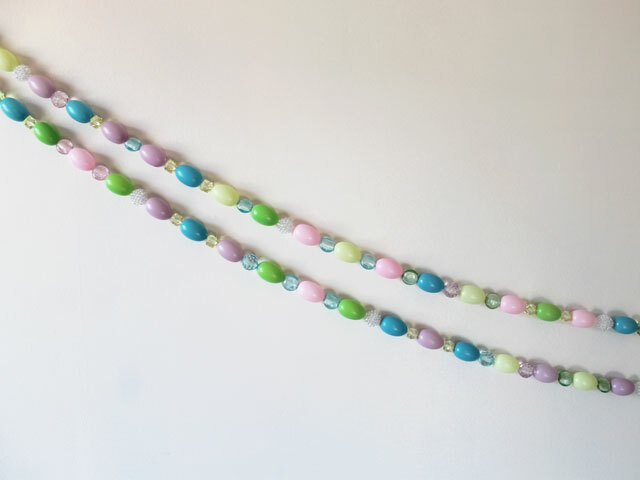 Arrange the colorful beads of your choice and design the garland. Customize the size according to your need and wrap it around Christmas tree or hang it on walls to give a charming look. The variety of color options are available; choose according to your choice and design this easy garland in no time. The beautiful and easy DIY looks lovely; you can splash different colors to make a colorful garland. 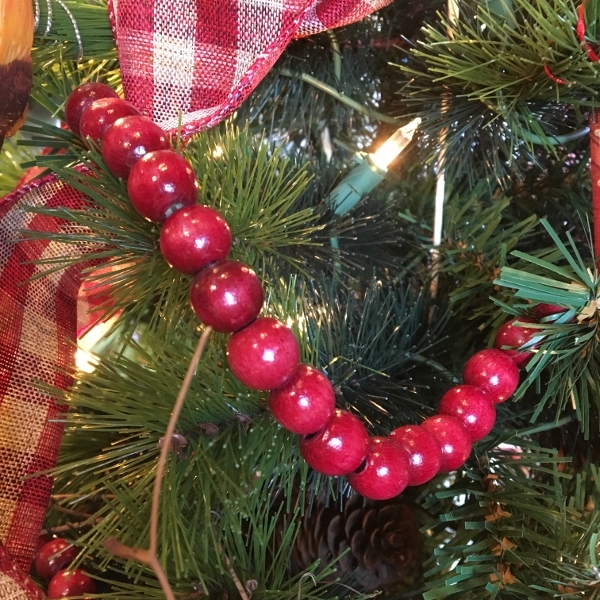 Decorate the Christmas tree with Bead and fabric garland and make it graceful and elegant. Festivals bring joy and zeal to decorate the home; celebrate this Christmas with lovely beaded garland and make your guests spellbound. 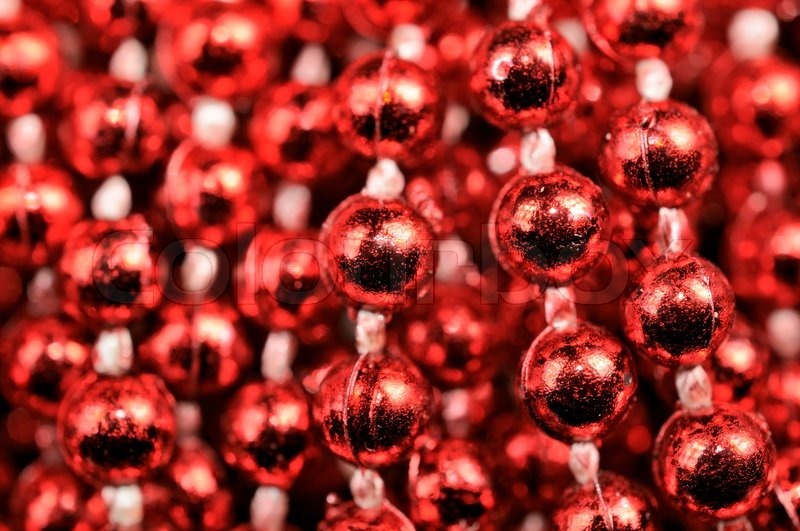 The simple and easy piece of artwork is exclusively beautiful and decorates your magical Christmas tree. 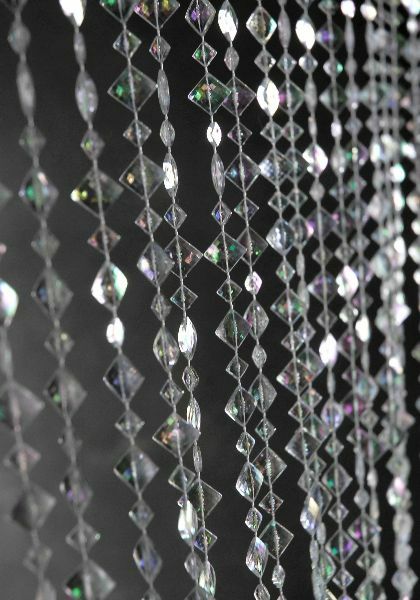 Shine up the interior of your home with glass bead garland; it gives mesmerizing effect in colorful lights. Deck the living room of your lovely home with shiny garland and make your guest spellbound in upcoming kitty party. 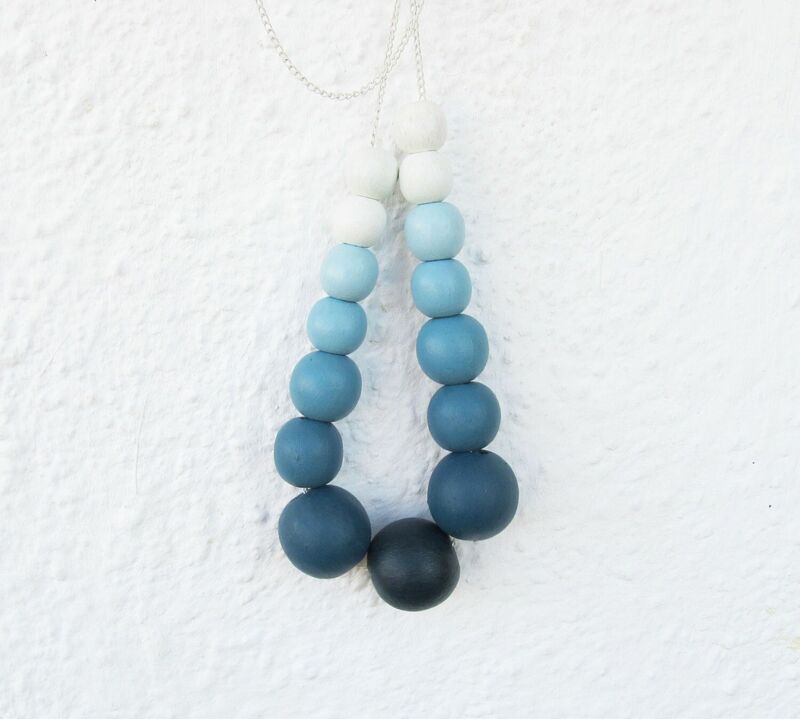 Place this lovely ombre blue beaded garland in the entrance or living room and enhance the charm quickly. Decorate the flower vase with a simple and elegant garland; you are free to splatter different colors to make it polychromatic. 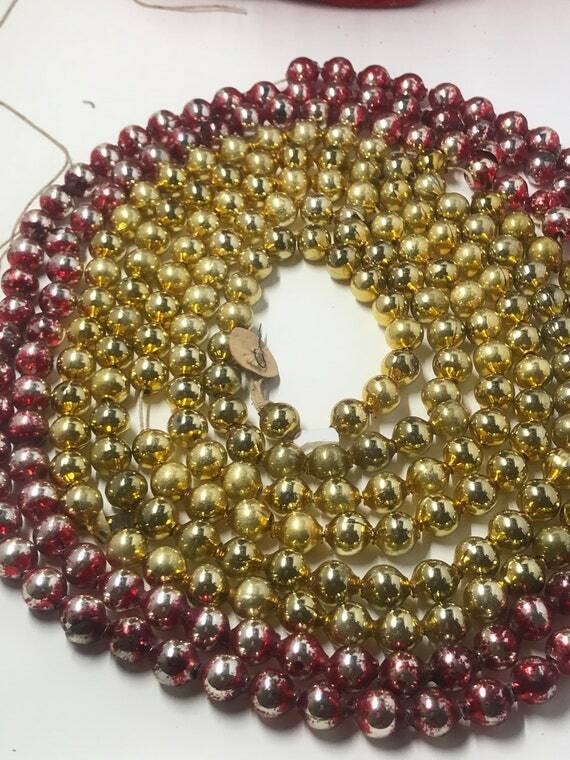 The lovely beaded garland is perfect to decorate the walls or Christmas tree during the festive season; the combination of golden and red color looks appealing. 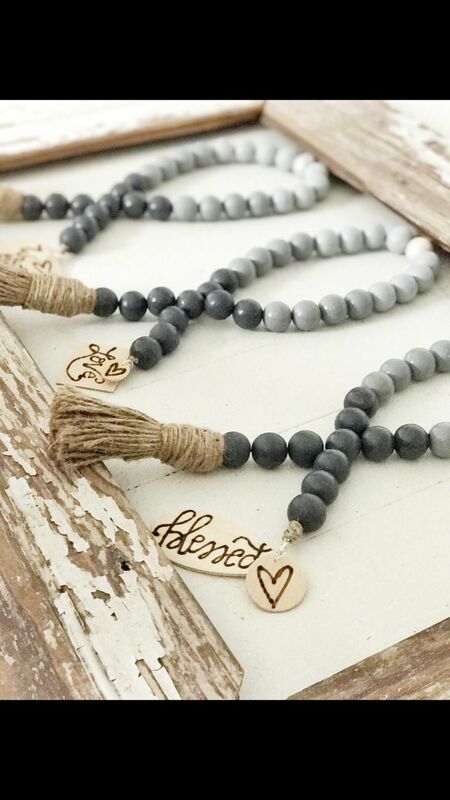 Plan a weekend get together along with your friends and decorate your home with a lovely beaded garland; you are surely going to be proud of your creativity. 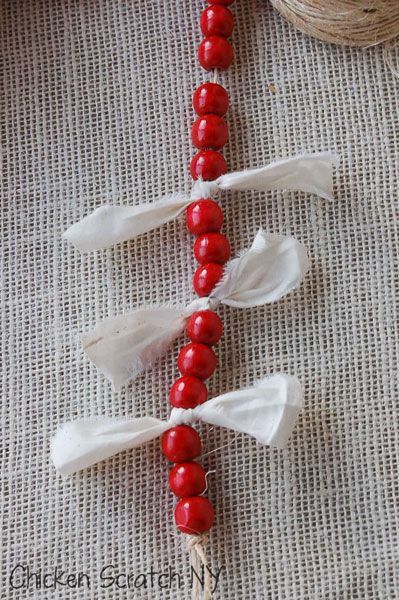 The red color beads are perfect for festivals; you can place colorful felt leaves in between the beads to give a unique look. The beautiful color combination is perfect for Christmas; you can use this artwork to enhance the grace of the miraculous tree. 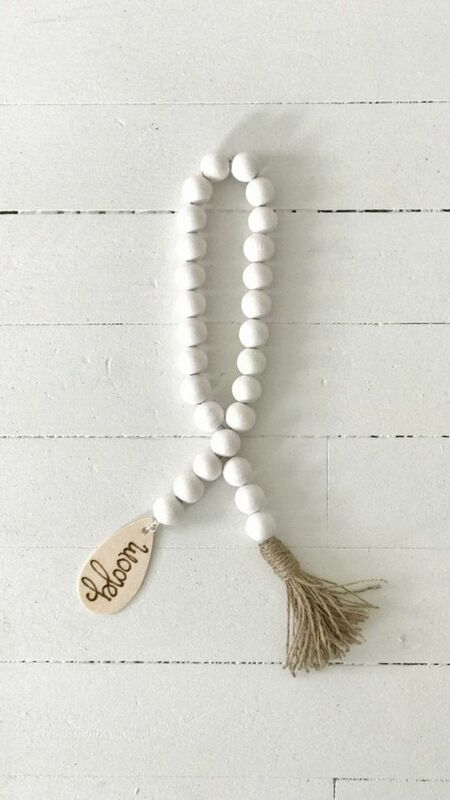 The vintage looking beaded garland give the classy appearance to the interiors and enhance the beauty. Celebrate the auspicious occasion with a wonderful garland; this DIY barely needs time and completes easily. 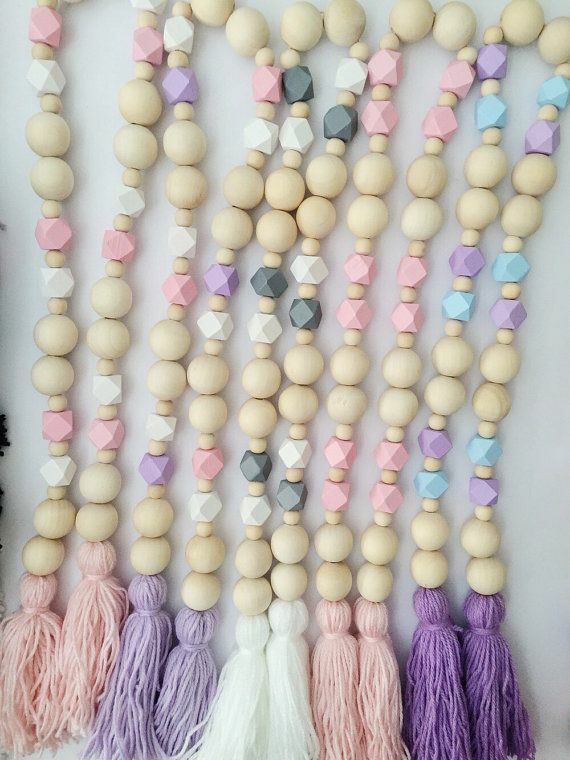 How to Make an Ombre Beaded Garland? The video gives you a systematic procedure to make garland similarly. The instructions help you to design the garland easily. Try this easy project and decorate it during the festive season.